The hot topic at every hotel conference over the last year has been "financing"; i.e., how to get it! It is clear that the credit crisis has now infiltrated and affected literally every industry that requires real estate financing, from residential to hospitality. As difficult as it is to get financing for acquisitions of properties that are operating with cash flow, financing for development project is like pulling teeth; and the pain that developers are experiencing attempting to source debt often feels like a root canal! Are projects getting done? Of course. But the lenders are looking for "bullet proof" projects, assuming any truly exist. Strong brand, experienced management company, major geographical market, reduced fees, lower leverage, recourse financing, etc, etc. So what hope do we boutique hotel developers have if more "conventional" hotels are running into trouble? Well, with a lot of ingenuity, collaboration, talent, friends in high places, a compelling project, and, of course, at least a "sliver" equity capability, boutique hotels can be developed. First of all, let me define what I mean by a 'boutique' hotel, at least as referenced in this article. What I DON'T mean are soft-branded "lifestyle" hotels from large niche companies such as Morgan's (Mondrian, Delano), Kimpton (Monaco, Palomar); or hard branded 'lifestyle' hotels such as W by Starwood. And I'm also not talking about the crop of select service lifestyle brands from major chains such as Aloft and Hyatt Place. I'm referring to independent, individually branded, 3 diamond and up properties of approximately 80 to 200 rooms that typically feature a stylish design, intimate service, and typically a first class restaurant experience. What we have found is that there is a surprising amount of equity chasing good deals, and if you know where to find them, many equity players that will partner with you to develop a niche product that pencils well, assuming you (the sponsor) can take responsibility for putting together the "capital stack" that will be required to move the deal forward, and that the development/management team has a track record of capability and experience in the boutique hotel segment. 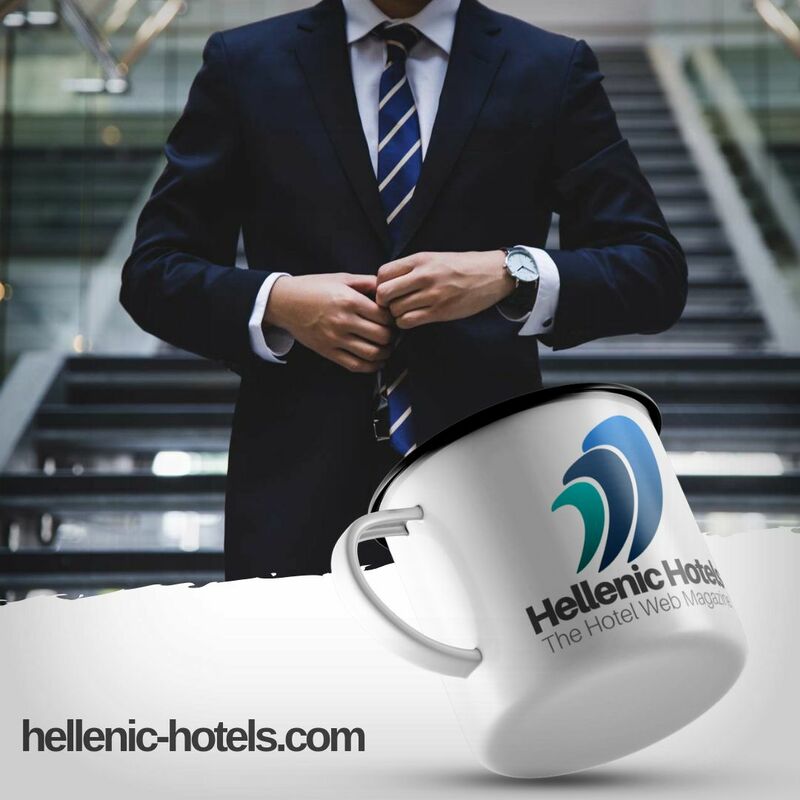 Developing a non-branded hotel is tougher when it comes to debt rather than equity financing, as it's much easier to underwrite performance under a branded scenario rather than an independent one; and with the credit crunch as it is, many lenders are covering their "you know whats" by avoiding harder to underwrite properties. Having said all that, there a number of attributes to this type of deal that will at least move your boutique project up in the pecking order, and get more attention from both equity and debt players. We've found that sponsors that perform most of the requisite due diligence on a project prior to presenting it to a lender get more attention. If a lender knows up front that there are no permitting issues to speak of, that the site has received a Phase 1 inspection, a full MEP review has taken place (assuming it is a conversion rather than new build), and ideally, an initial supportive feasibility study has been completed, the lender will consider the project significantly less risky than being presented a project that has a lot of "if's"; lender don't like "if's". Want to subsidize the development cost of the hotel by mixing in some condo and commercial space? Well, you better make sure that the returns for the hotel itself hold up under scrutiny without the comfort zone of residential sales or leasing of office space. I know of at least two high profile and high end boutique hotel projects that are stalled because the developer was depending on these ancillary uses to justify the cost of the hotel. My company is pursuing projects in secondary markets such as Baltimore, Durham, etc. that at first glance may set off some skepticism in regards to these markets' ability to drive average rates and occupancies sufficient to support adequate investment returns. However, in both cases, we received a very positive feasibility study, because there were truly comparable hotels in these markets that were showing impressive results. So it wasn't a real stretch for the appraiser to index our product type against these stabilized hotels and come up with results that support our numbers and returns. You will find it much more challenging to convince a lender to finance a project in even an up and coming market that does not contain a successful 4-diamond or better property that to some extent proves out the market as being favorable for an upscale boutique product. In many cities such a property exists, but typically the hotel is relatively conservative and traditional in nature; so if you're proposing a more exciting, contemporary hotel, with different but equally compelling attributes, you might get lucky! Gone are the days when management companies, particularly new ones, can talk their way into deals without contributing to the equity stack. Even if the amount is of a sliver nature, the equity and debt player wants to see sponsors that are "at risk" for more than not getting their incentive fees. I wouldn't set out to do a deal without putting together a fund for this purpose. Adaptive reuse projects are coming into favor now with savvy financial sources, particularly those that carry with them a significant amount of federal and state historic tax credits. Most historic tax credits are "by right"; meaning that if a building qualifies to receive them, as long as the developer follows the guidelines re retaining key elements of the building as is (such as the exterior), an impressive amount of equity can be returned to the developer at opening, or over the course of the project, via these credits. Many players are looking at this option as a viable alternative to receiving equity back from residential sales; which in today's lending climate will simply not be financed. It's clearly much easier to finance the acquisition and repositioning of a hotel that has an ongoing revenue stream than a building or site that does not. There are literally dozens of hotels, many family run, in major and secondary markets that are modest from a product and service offering perspective, but have the "bones" and are in markets that could support a total repositioning of the property into a contemporary, upscale boutique hotel. As noted above, if there exists a well performing upscale hotel in the market, and the subject property is in a good to excellent location, it is extremely possible that the lower amount of capital typically necessary to convert an existing hotel into a boutique property, vs. a new build or adaptive reuse project, could much more easily justify good returns on investment. Also, if you can show the current owner that with the skill and experience that your company has in successfully running boutique hotels in other markets, or at least upscale hotels of any sort, he may very well stay in the deal and contribute all or part of the existing property, which then reduces the equity requirement, and facilitates financing. The same concept applies to adaptive reuses (see #5 above) where owners of non or low-performing buildings get excited and buy into the idea that the best and highest use of his building is for conversion into an upscale hotel, rather than condos or office space. So, have I lifted the spirits of those of you out there that fancy themselves boutique hotel developers? Believe me, I can tell you from personal experience that there's no slam dunk solution to financing even a fabulous, very compelling, boutique hotel project; but if you go into the project understanding the challenges, and overcoming at least some of the obstacles, who knows: you may be a budding Bill Kimpton. Stranger things have happened!